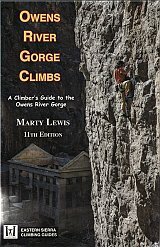 Owens River Gorge Climbs by Marty Lewis is an indispensable resource for a great trip to California?s premier basalt sport-climbing area, the Owens River Gorge of the Sierra Eastside. 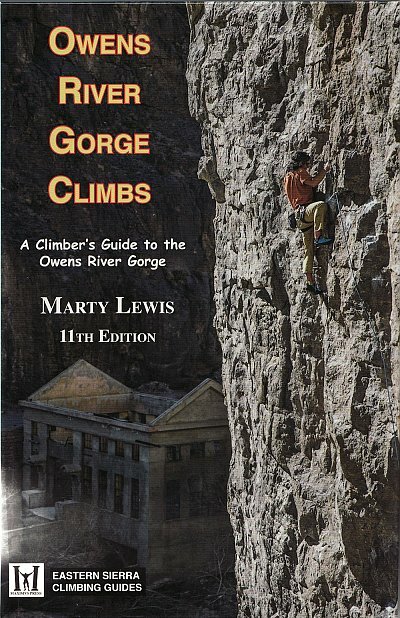 Written by longtime ORG climber Marty Lewis, this�latest edition features over 900 climbs and many color action shots, both modern and historical, featuring rock stars of the day. There are maps, cliff photos, and hand-drawn topos to help you find your pick of climbs easily, as well as helpful lists of local amenities to make a trip to the Gorge a blast.